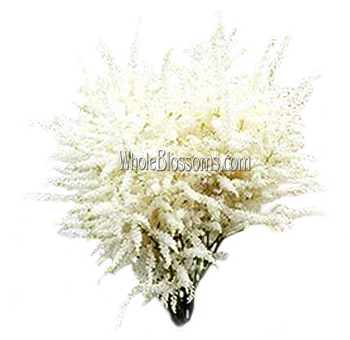 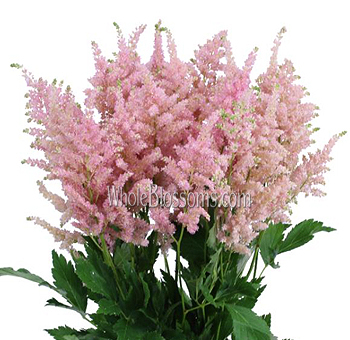 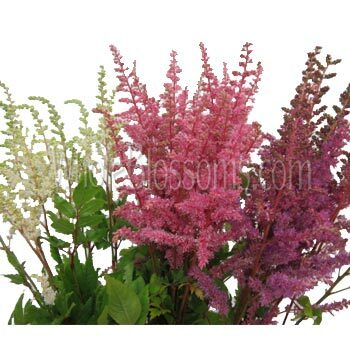 Astilbe Flowers in November can make you feel very good about your wedding or special event. 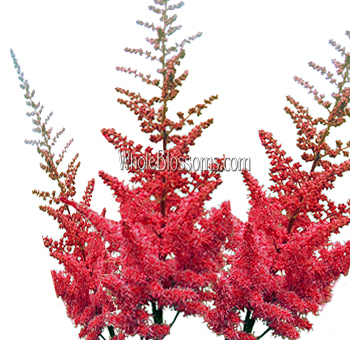 You can do some much with this particular variety as it has been specifically bred for both filler and color. 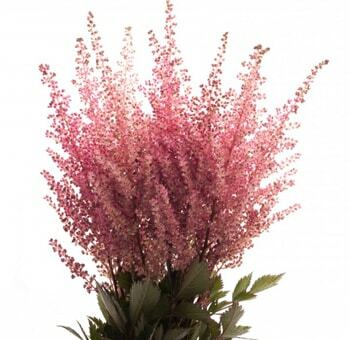 You can’t go wrong when you add this to your floral designs, as it is the perfect gift from nature to do so many wonderful things.